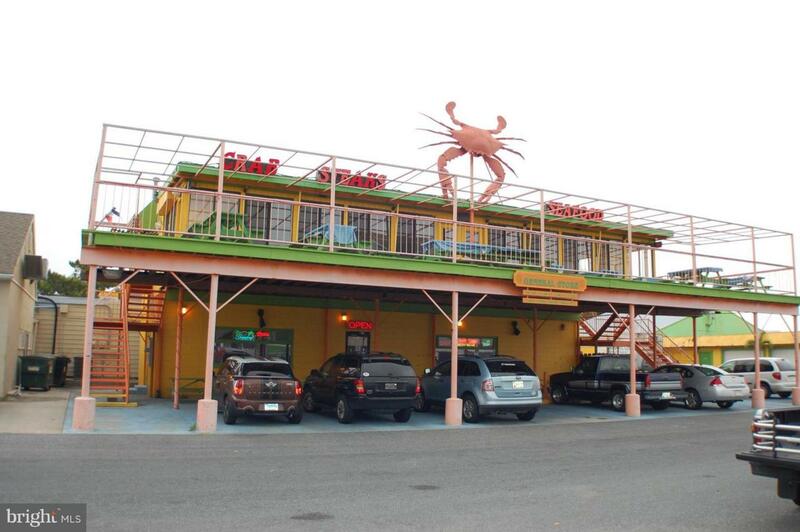 A unique restaurant opportunity in Historic Crisfield. Local fish, crab and oysters during season are right there for you to serve! Upper deck! Have your customers sit out on the deck and enjoy this quaint town! Tours to Smith Island and Tangier Island leave from the dock! Included are renovated kitchens and all existing the equipment and gift shop space!